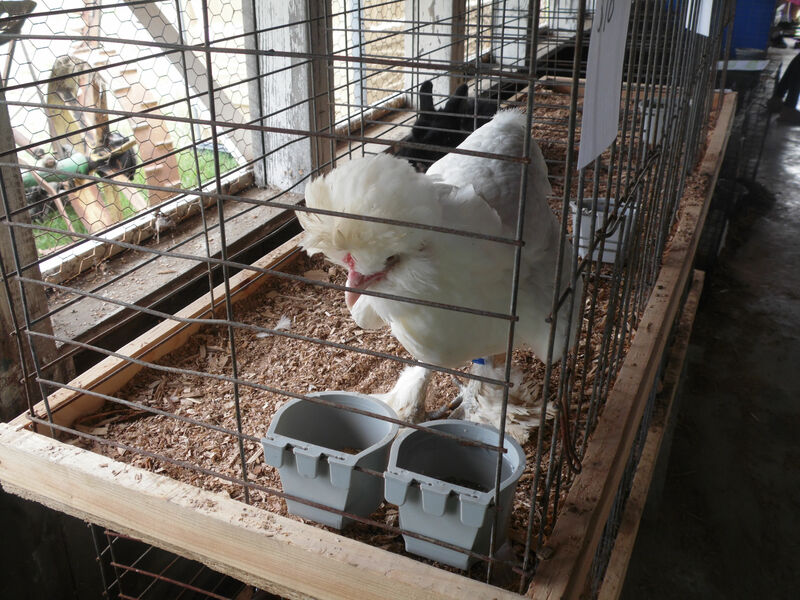 THIS VERY POPULAR BUILDING STARTED LIFE AS A REAL CHICKEN COOP AND WAS DONATED TO THE CLUB BY A MEMBER. 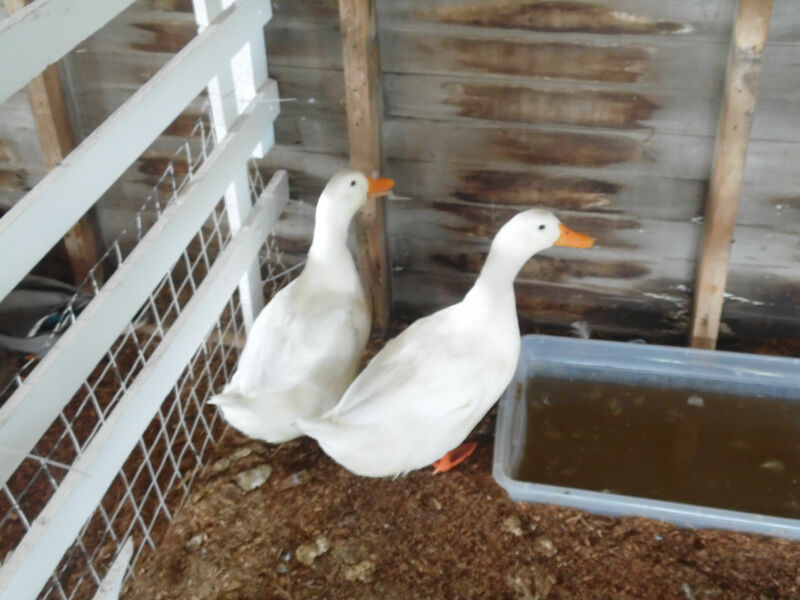 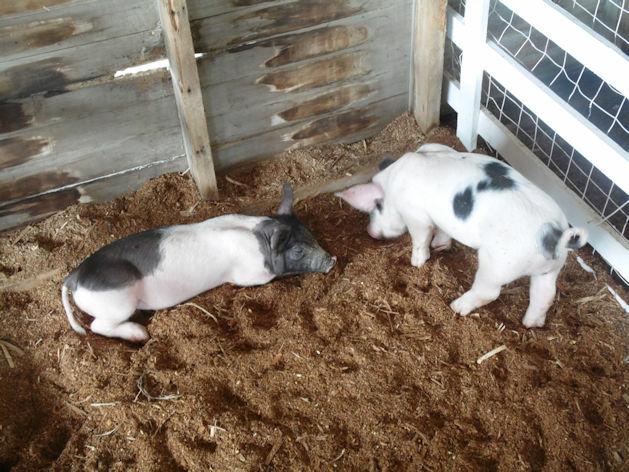 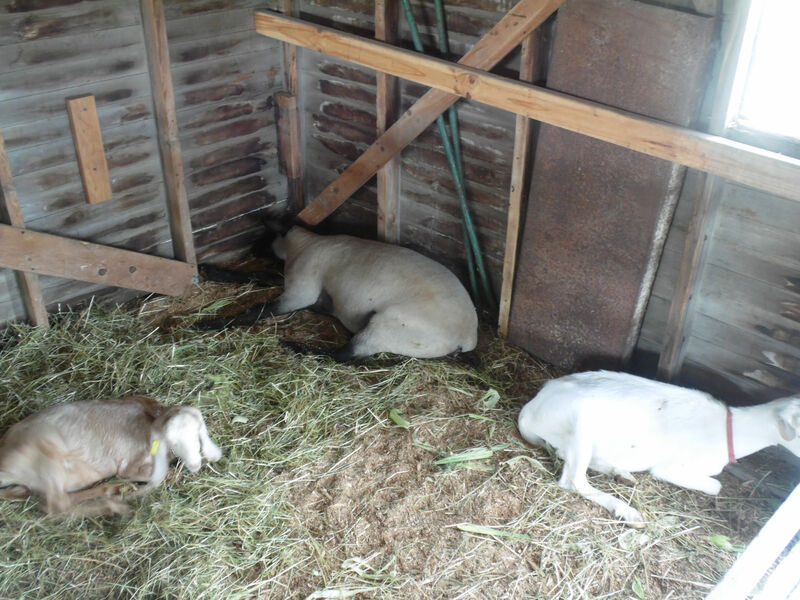 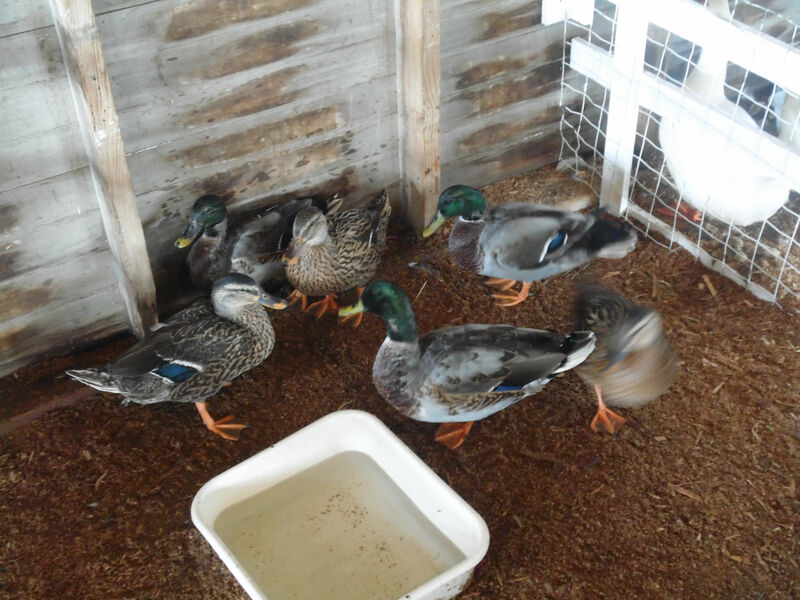 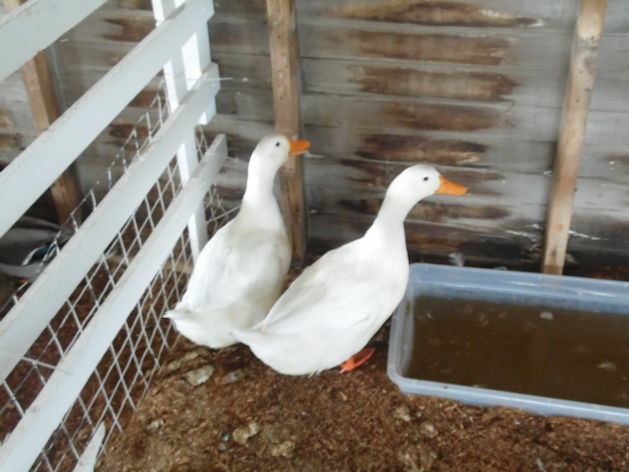 AFTER BEING RELOCATED TO THE SHOWGROUNDS AND GIVEN A THOROUGH SCRUBBING, IT HAS BECAME A DORMITORY FOR A VARIETY OF LOVEABLE FARM ANIMALS DURING THE SHOW. 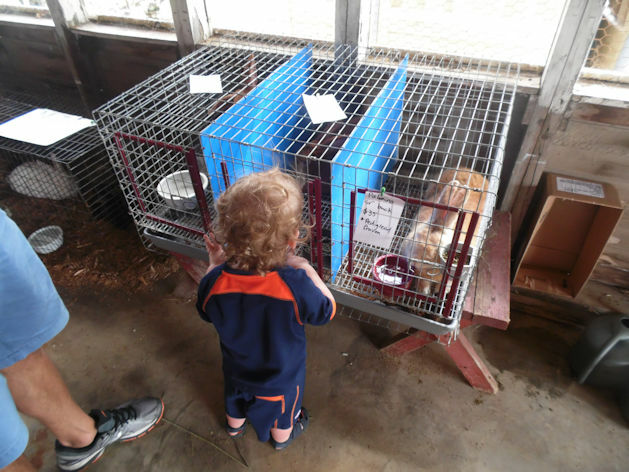 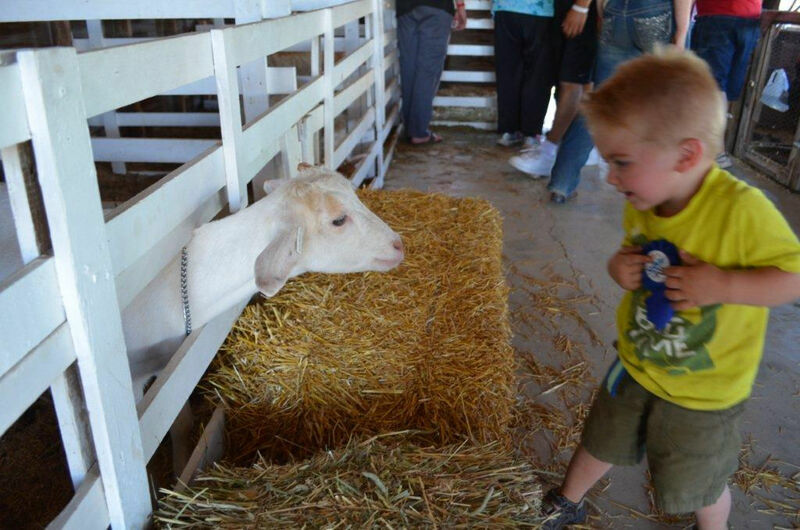 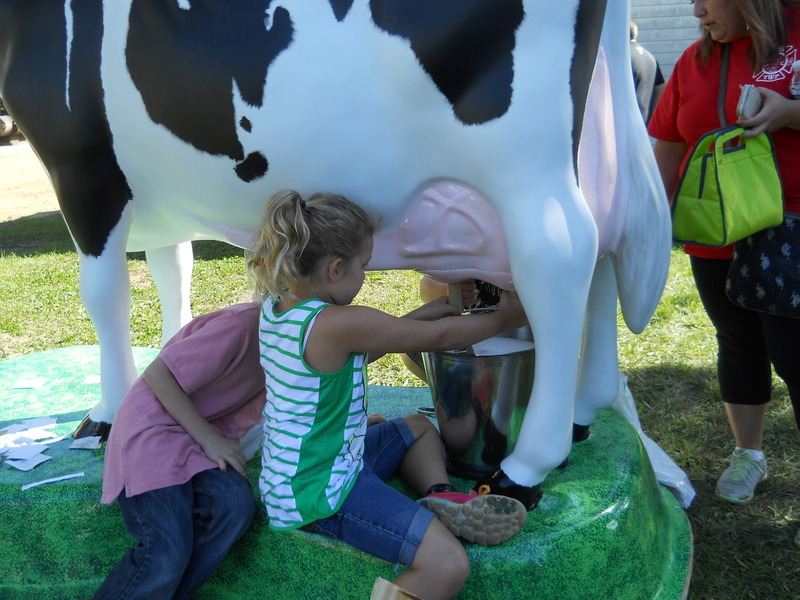 KIDS OF ALL AGES CAN'T RESIST THE PETTING ZOO.